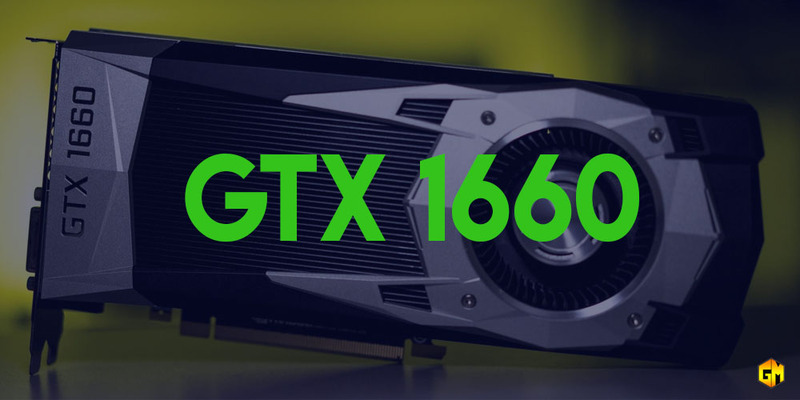 Following the release of the supercharged GeForce GTX 1660 Ti, which delivers comparable performance to a GeForce GTX 1070, NVIDIA has now launched the GeForce GTX 1660. The GTX 1660 features 6GB of GDDR5 VRAM, 1408 CUDA Cores, and a boost clock of almost 1.8 GHz. On average, it’s 35% faster than the GTX 1060 3GB at 1080p, and compared to the Maxwell-architecture GTX 960, it’s 130% faster. The GTX 1660 price starting at US$219. The GTX 1660 delivers the performance necessary at 1080p to play the latest games at smooth, enjoyable framerates, with rich levels of graphical detail. Supported Applications: GeForce Experience, NVIDIA® Ansel, NVIDIA® G-Sync, Game Ready Drivers, GPU Boost, VR-Ready, Microsoft® DirectX® 12. Price: Starts at $219 USD.